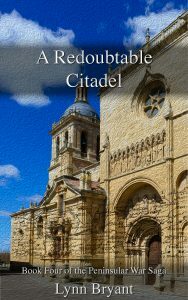 The storming of Ciudad Rodrigo is the opening scene of book 4 of the Peninsular War Saga, A Redoubtable Citadel and took place in January 1812. The light division had been instructed to storm the lesser breach, while Picton’s third division had been given the greater breach on the northwest. 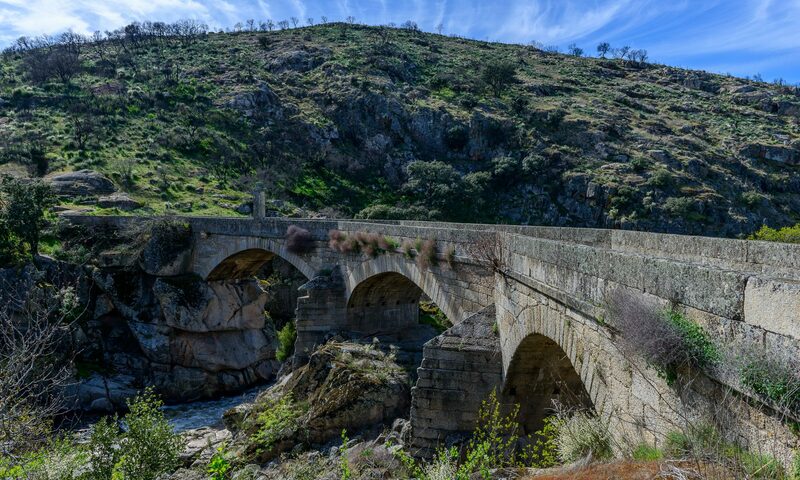 Paul walked up to meet his commander and found the two commanders of the other brigades already with him. Both men were relatively new in post although both had commanded brigades before. Colonel George Drummond had died of fever the previous September and Colonel Sydney Beckwith had been invalided home in August which placed Paul in the strange position of being the longest serving of the three brigade commanders albeit the youngest. It had cemented his position in the division. He was known to be close to both Wellington and Craufurd, and while Beckwith and Drummond had tended to look upon him as something of a young upstart at times, he found relations with Vandeleur and Barnard, who had not been present when he was surprisingly raised to command a brigade at the age of thirty, far easier. Both Craufurd and Paul were staring at him. “Does Wellington know?” Craufurd demanded. Barnard shot Paul a startled glance and seemed relieved to see him laughing. Neither of the other commanders had completely got to grips with Craufurd’s acerbic tongue and were not always sure when he was being genuinely offensive or when he was joking. “You disobey an order of mine today, Colonel and I will shoot you in the head!” Craufurd said explosively. Paul was amused as he stood at the head of his brigade, listening to Craufurd’s speech. He was aware that not all the men would hear it all but the words would be passed among them and probably embellished. Craufurd was disliked by many of his officers but adored by his men despite his reputation as a strict disciplinarian, and his speech was unashamedly aimed at them, sentimental at times but guaranteed to touch their hearts. They stirred, checking their arms, ready to move, and Paul stepped forward and stilled his brigade with a yell which surpassed anything his commanding officer had managed. The men froze and snapped to attention. Paul stepped up onto a chunk of broken masonry and looked down over them.